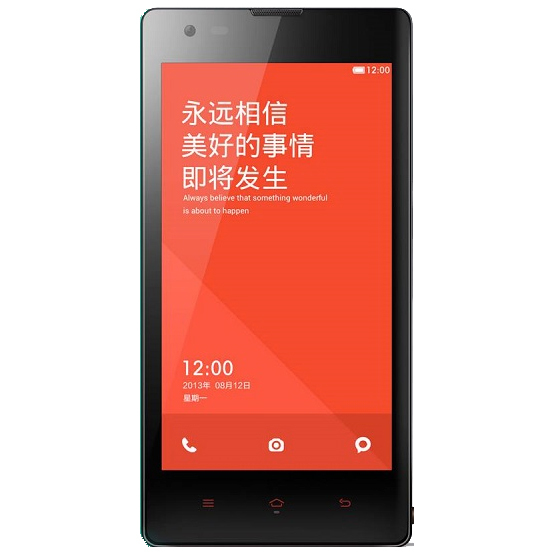 The Xiaomi Redmi, also known as the Hongmi in China, is a mid-range Android smartphone released back in July 2013. Read on to find out more about the Xiaomi Redmi Specifications And Price! Do notify us if there is any error for its specifications or if we do miss out any part.